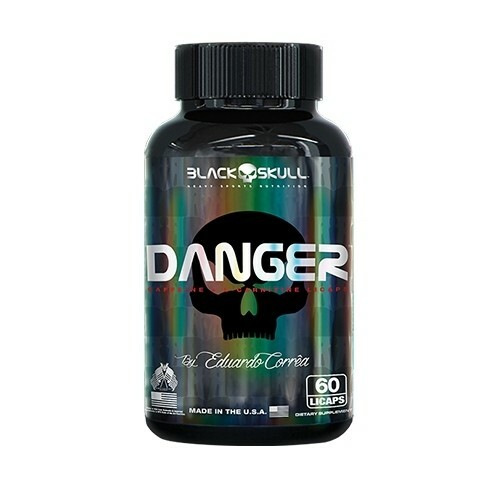 BLACK SKULL DANGER with that one, no joke is allowed. You will have the precision of L-Carnitine providing energy for your body to burn fat and build high quality muscle structure combined with all the power and excitement of caffeine anhydrous that keeps you going no matter what, with a high metabolic action, all in the appetite suppressant E464 HPMC capsule. This is the best and most powerful of all, you will get an outbreak.